In the years following the Civil War, plans were drawn up to build a major set of fortifications along the Russian western border. 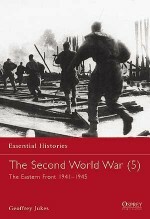 Work began in 1926, leading to a front that stretched over 2,000km from the Baltic to the Black Sea. 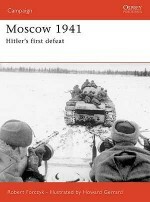 By the time of the outbreak of World War II, the defences of the Stalin Line, as it was known, were largely complete - but were also now too far behind the new Soviet border to be of any use in potential offensives. 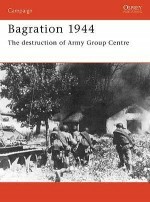 Stalin took steps to create a new defensive line inside Poland, which came to be known by the name of the Soviet Foreign Minister, Molotov. 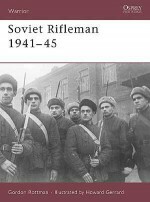 This book details the development of these lines, and the fighting that took place around them in 1941. 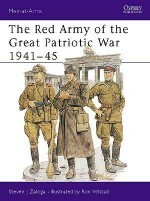 After completing an Honours Degree in History at the University of Lancaster, Neil Short gained a Master's Degree in Military History at the University of Leeds. He is a fully qualified Management Accountant working for the Ministry of Defence, but in his spare time undertakes research on World War II. 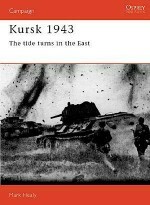 He has previously written on Hitler's Siegfried Line in Sutton's Fortress Europe series; and for Osprey has written Fortress 15: Germany's West Wall and Fortress 45: German Defences in Italy. Neil lives and works in Bristol, UK.